Nuvair Voyager II, III & IV are our continuous-duty nitrox producing workhorses. These state-of-the-art turnkey systems come in a silenced enclosure for cool and quiet operation. The control panel is mounted at eye level for easy operation. Fill a standard 80 cu ft cylinder with CGA Grade E quality gas in as little as 4.7 minutes! Available in three models with a variety of power configurations. 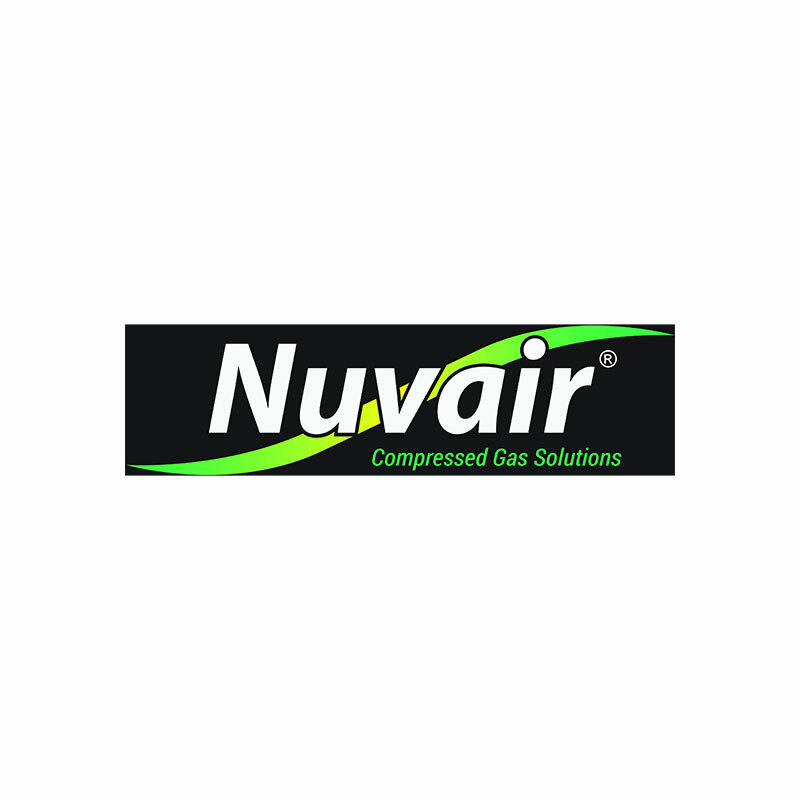 The Nuvair Voyager II, II & IV are heavy-duty, turnkey nitrox generating systems that produce nitrox (EANx) or pump air. The system compresses gas with a high pressure (HP) compressor to fill scuba tanks or storage cylinders. The packages are designed to be fully automatic, with a quieted enclosure for noise reduction and protection from moving parts while it is running. Using electric power, the heavy-duty Voyagers produce nitrox without the hazards or expense of blending gases with stored high-pressure oxygen (O2). Instead, the system uses a semi-permeable membrane to produce nitrox from air. A portion of the nitrogen in air is separated out, leaving an oxygen enriched nitrox mixture. The Voyager uses rotary screw low pressure compressors, air/oil aftercoolers, refrigerated air dryers, and filtration to provide the membrane system with a source of clean, pressurized feed air for separation. Air is filtered to CGA Grade D or better air quality prior to entering the membrane system so it will not damage or plug the membrane fibers. The Voyager membrane system is rated for a maximum feed air pressure of 300 psi (21 bar) and has been configured to work well with the 175 psi (12 bar) maximum pressure delivered by the low-pressure compressor. A back-pressure regulator is used to adjust the amount of air the screw compressor produces to meet the appropriate levels for various percentages of nitrox production (22-40% oxygen). Used by many federal, state and local agencies, the Nuvair Voyager heavy-duty series is also popular with commercial companies including dive resorts and dive shops around the globe. The Voyager is equipped with a CompAir EK76 low pressure (LP) rotary screw compressor and a Coltri high pressure compressor. Each system can pump out air at 6000 psi (414 bar) and 22-40% enriched air nitrox (EANx) at 3600 psi (248 bar) at 9.3-17 CFM FAD (263-481 L/min).